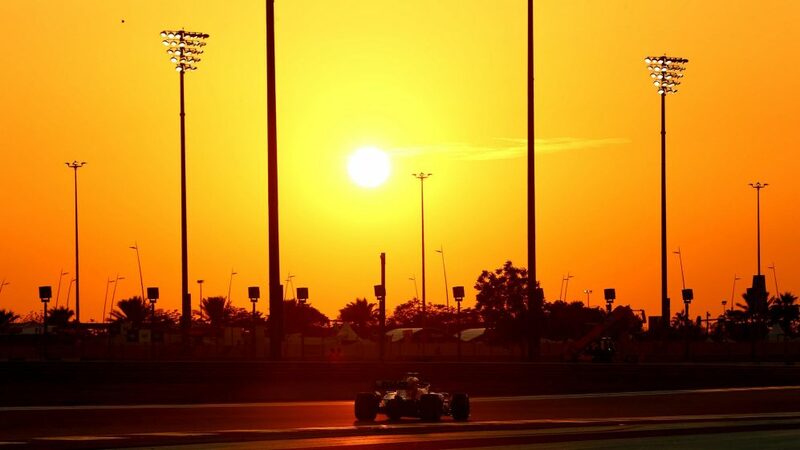 From one rogue strategy at the front to a Mercedes seeking its first win, and a still undecided constructors’ championship battle to a double world champion’s final race, we highlight five key things to look out for in Sunday’s race at the Yas Marina Circuit. 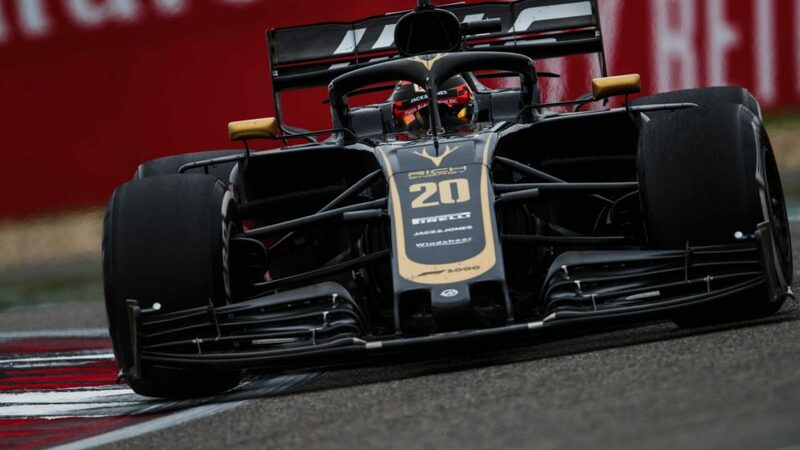 Q2 proved to be a crucial session on Saturday as the top six drivers all wanted to advance to the final part of qualifying on the ultrasoft tyre in order to start on that compound and gain a potential tactical advantage. 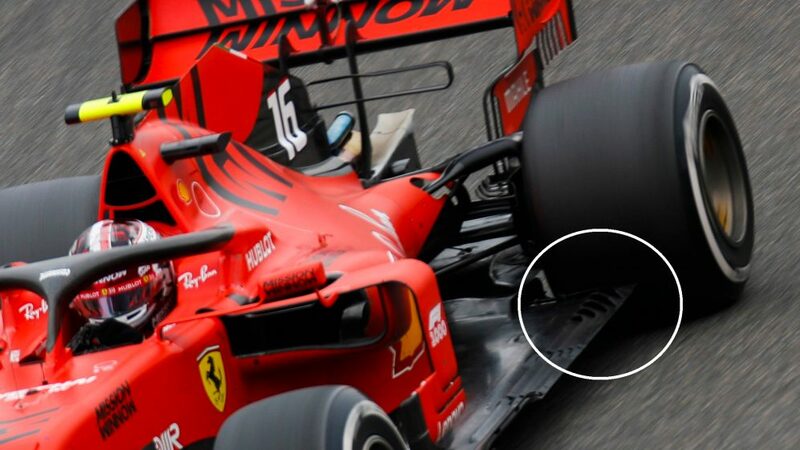 As good as the hypersoft is on one lap, it doesn’t always provide the best strategic option in the opening part of the race due to high degradation levels, and can force an early pit stop. It worked out for five of the top six, but Max Verstappen struggled to get his first run together and had to switch to the hypersofts to set a better time in order to progress to Q3. 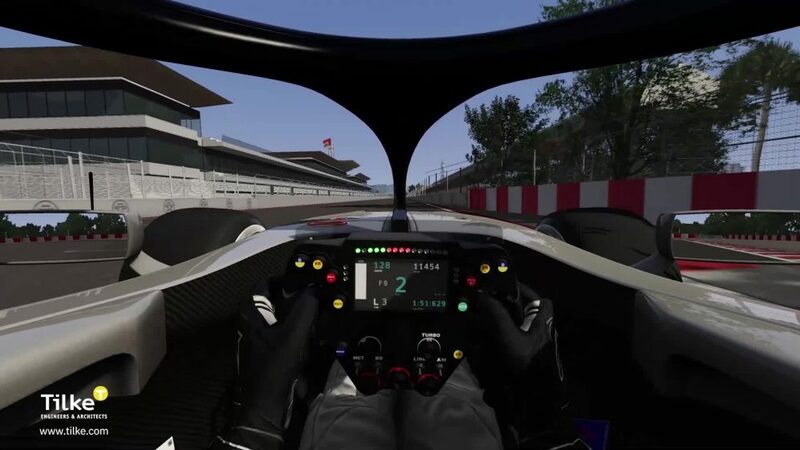 So he will start from sixth place on the hypersofts compared to the ultrasofts being used by the five cars ahead of him. 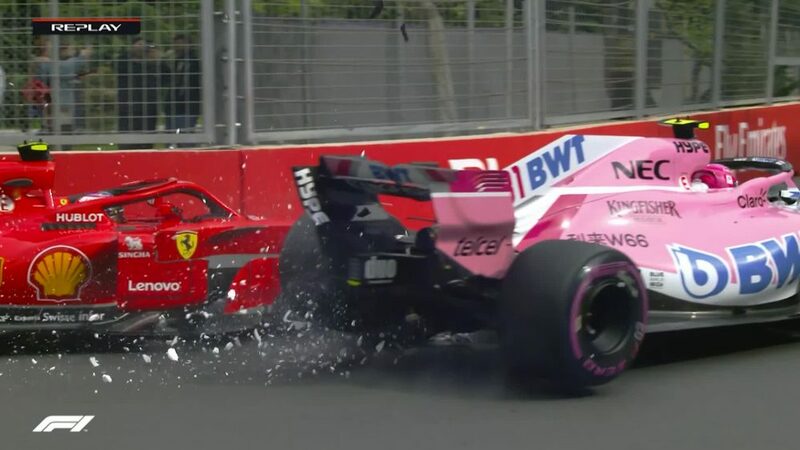 The softer compound should provide Verstappen with a better launch off the line as well as a clear step in performance during the opening couple of laps, but he will know he has to take full advantage early on. As his first stint in Brazil showed, Verstappen can make his tyres last early in a race, so he won’t be seeing the different strategy as something that will stop him mixing it with the rest of the front runners. It has now been a year since Valtteri Bottas last won a Formula 1 race, with the final race of 2017 – again here in Abu Dhabi – his last victory. To be fair to the Finn, he hasn’t had luck on his side, and could easily have had two wins from the opening four races. 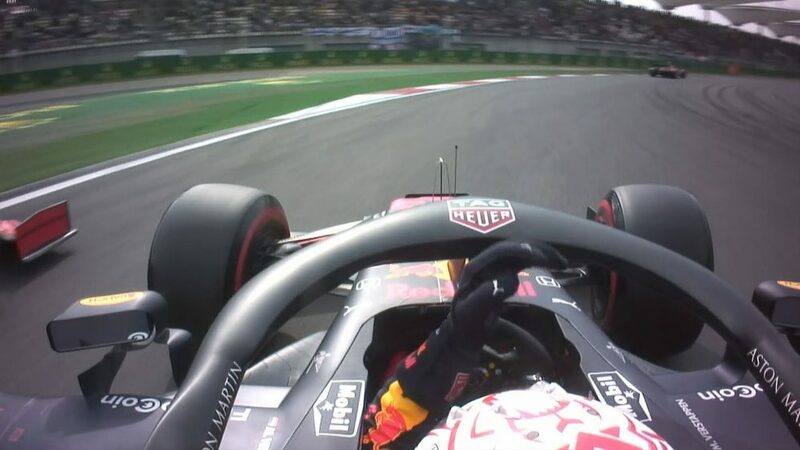 In China, Bottas was leading before an unfortunately-timed (from his point of view) Safety Car meant he was unable to hold off the charge of Daniel Ricciardo, who had been able to pit for fresh tyres. Then came Baku, where Bottas looked set to win until a puncture with three laps to go took him out of the race. 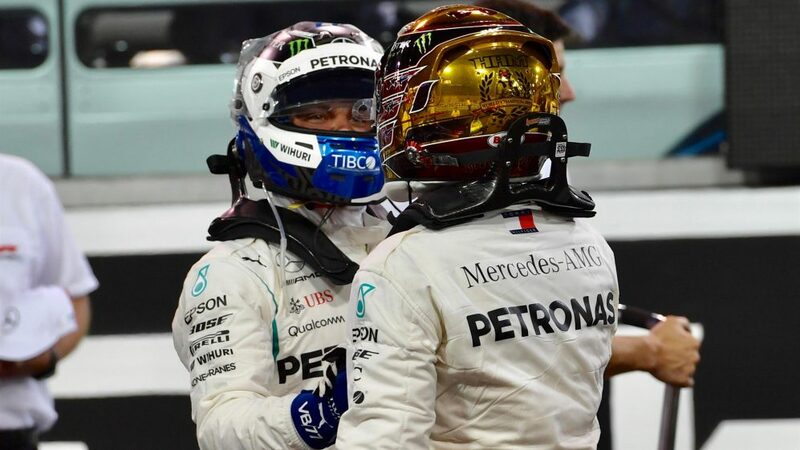 There was also Russia, where Bottas was leading but handed over the position to Lewis Hamilton to aid his team mate’s title challenge, but Hamilton has already made it clear he isn’t expecting to return the favour, and Bottas himself has said he doesn’t want him to. A front row start still gives Bottas an excellent chance of victory, though, with only Hamilton ahead of him. The start will be crucial in that respect, with the Finn likely to look at the way Nyck de Vries jumped Mercedes reserve driver George Russell off the line in the F2 Feature Race on Saturday evening. The majority of constructors’ championship battles are settled heading into the final race of the season, or are long shots at best. But the form showed by Sauber during the past few races has opened up the possibility of them overhauling Force India and finishing seventh in the standings. Force India had their eyes on McLaren’s sixth place for much of the latter part of the season, but the team’s return of just one point from the past two races has coincided with Sauber picking up 14 in the same period. 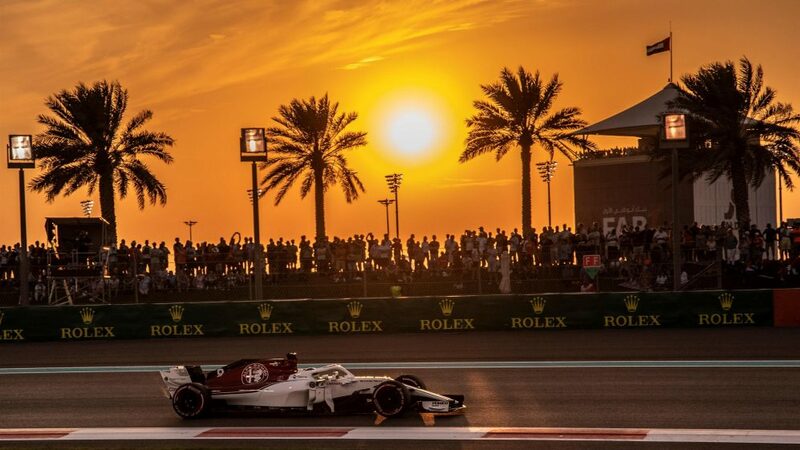 If Sauber outscore Force India by seven points in Abu Dhabi, they will finish seventh. Sauber have only scored at least that many points in two races this season – in Azerbaijan and Mexico – but this is a team that will finish the season without going two races without scoring for the first time since 2008. 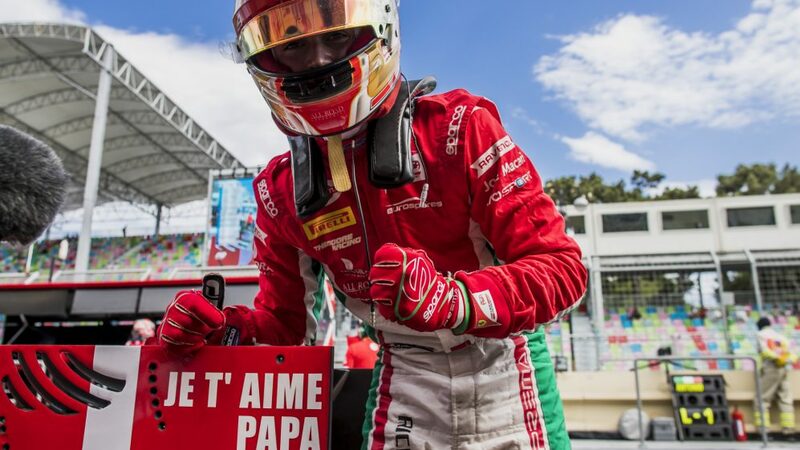 Their strong form continued in qualifying with Charles Leclerc securing eighth on the grid ahead of Esteban Ocon in ninth, while Marcus Ericsson also outqualified Sergio Perez and will have a free choice of tyres from 12th place. 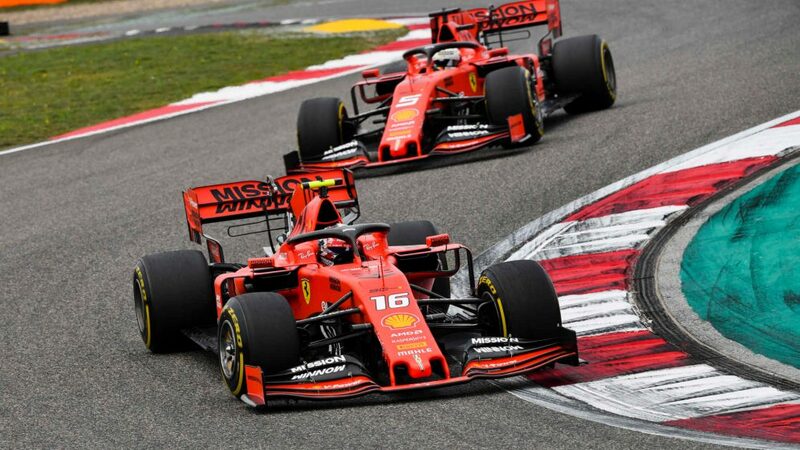 Both drivers will need to make progress to give the team a chance, but final races often see a dramatic story unfolding somewhere in the field. You might have picked up by now that Fernando Alonso will not be racing in F1 next season and that this weekend is his final race. The two-time world champion will enjoy a guard of honour from his McLaren team before heading to the grid, where he starts from 15th in a car that will also display a special one-off livery. That car hasn’t been at its most competitive as the year has worn on, but that hasn’t diminished any of Alonso’s racing spirit, and he will be determined to go out on a high. If there’s a car to watch on the first lap, Alonso’s is probably it, given his impressive ability to make up positions when the lights go out. A fairytale ending might be a lot to ask for, but Alonso will still be fighting for every position and trying to sign off his time in F1 with points. 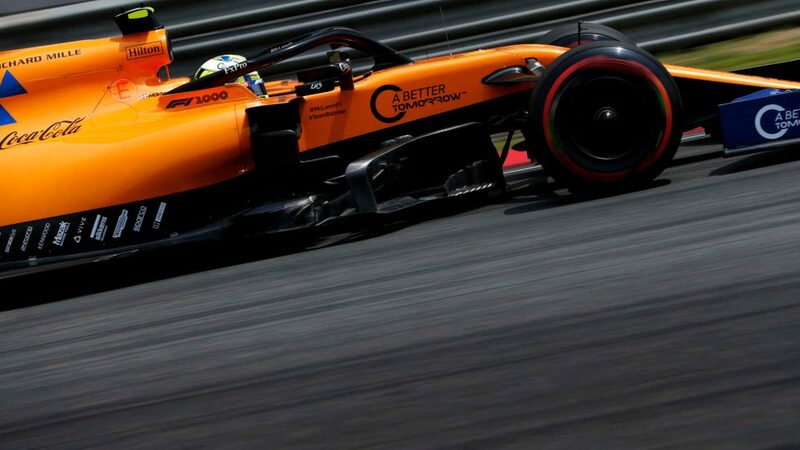 And given that there are often some entertaining radio messages from Alonso’s cockpit, hopefully the Spaniard will deliver a few more before the chequered flag falls. 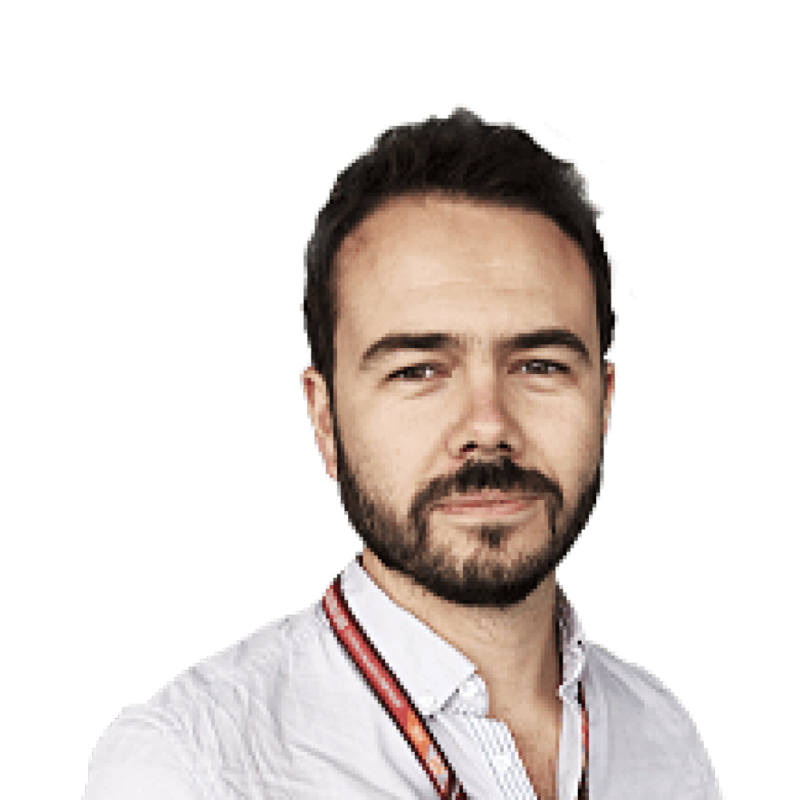 It would be wrong to only highlight Alonso’s change of scenery next season, with a number of other moves set to take place and at least three drivers not racing in F1 in 2019. Alongside Alonso, Stoffel Vandoorne will start his final race for McLaren before moving into Formula E, and admitted he was “quite relieved” to get the last qualifying session out of the way after a tough year. While Vandoorne has known for certain that Abu Dhabi would be his last F1 race for some time, two other drivers only had their fate confirmed this week. 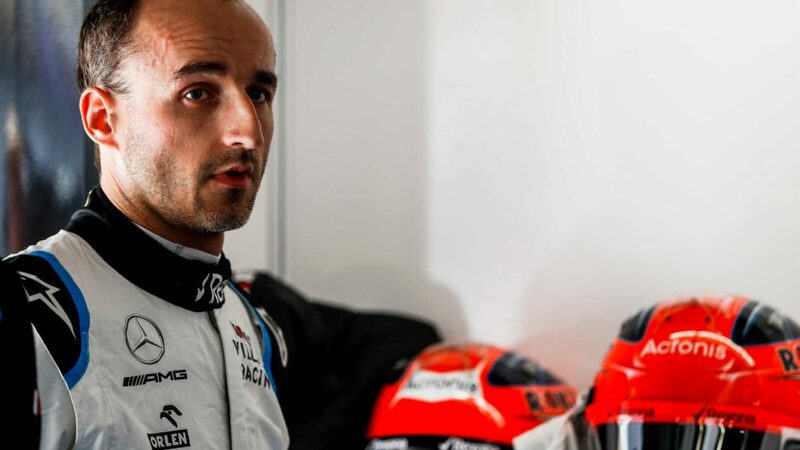 The Williams signing of Robert Kubica sees Sergey Sirotkin miss out next year after a solid rookie season, and the knock-on impact of that decision is it closed off the final available seat to Esteban Ocon as well. 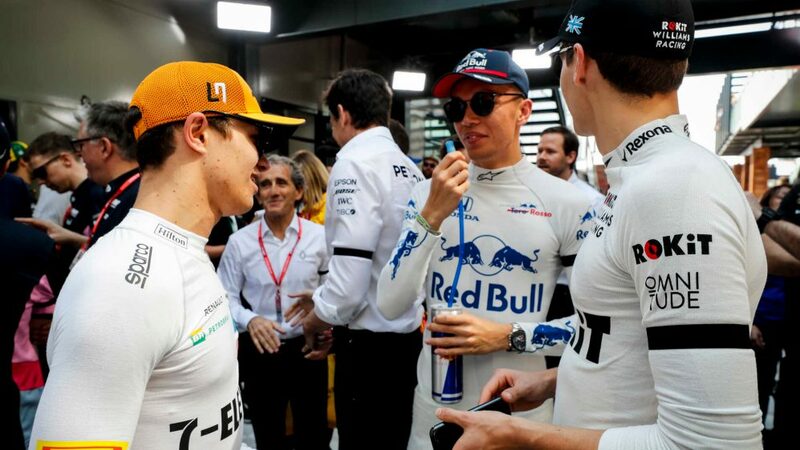 As young drivers, both will hope to return to the F1 grid in the coming years, but will also want to make a point in their final race starts for the foreseeable future. For Ocon, there is also the added importance of the aforementioned Force India vs Sauber battle as he tries to help his current team secure seventh in the constructors’ standings. Regardless of the final result at Yas Marina, Sauber will welcome Kimi Raikkonen to the team in 2019, and that means it’s his final opportunity for a Ferrari victory. 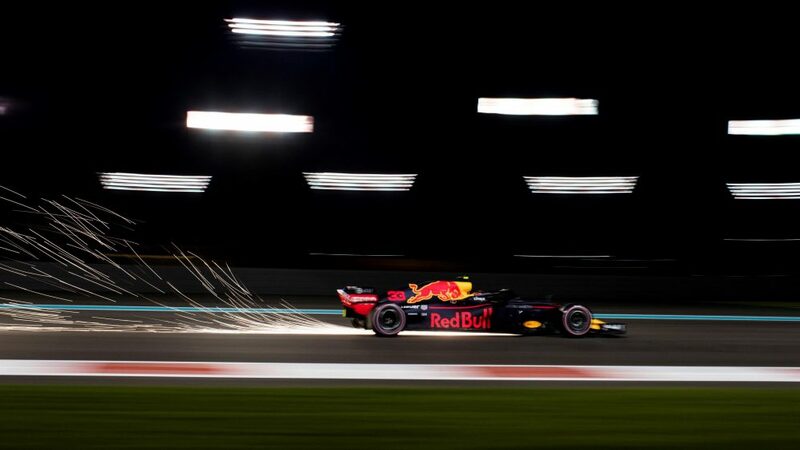 A strong run of form towards the end of this season makes him a real threat, but there will also be added motivation for Daniel Ricciardo to spoil that party in his 100th and final start for Red Bull before he moves to Renault.